Boston — Walgreens Co. has agreed to pay $5.5 million after allegedly overcharging for prescription drugs covered by the state workers’ compensation insurance system, Attorney General Maura Healey announced today. The settlement, filed in Suffolk Superior Court today, resolves allegations that between 2008 and 2017, Walgreens violated state consumer protection laws by overcharging for worker injury-related prescriptions under the Massachusetts Workers’ Compensation system at various Walgreens pharmacies in Boston, New Bedford, Springfield, and Worcester, among others. Pursuant to the settlement, Walgreens will pay a total value of $5.5 million, which will include payments to the state. The Massachusetts workers’ compensation insurance system covers certain medical costs incurred by workers injured on the job, including prescription costs. According to a Workers’ Compensation Insurance Research Institute (WCRI) study, 89 percent of the prescriptions paid for under the workers’ compensation system in Massachusetts are for pain medications, and 73 percent of those were opioids. The AG’s settlement also requires Walgreens to implement procedures that will prevent future overcharges on opioids and other drugs under the workers’ compensation system, and requires that Walgreens’ future sales be subject to audit review by the AG’s Office. AG Healey previously reached settlements with Walgreens in 2017 and CVS in 2016 over their opioid dispensing practices, which required them to strengthen their policies and procedures. Those settlements also provided funding for the AG’s Youth Opioid Prevention grant program designed to support school-based prevention education initiatives to address opioid dependence and addiction in Massachusetts. 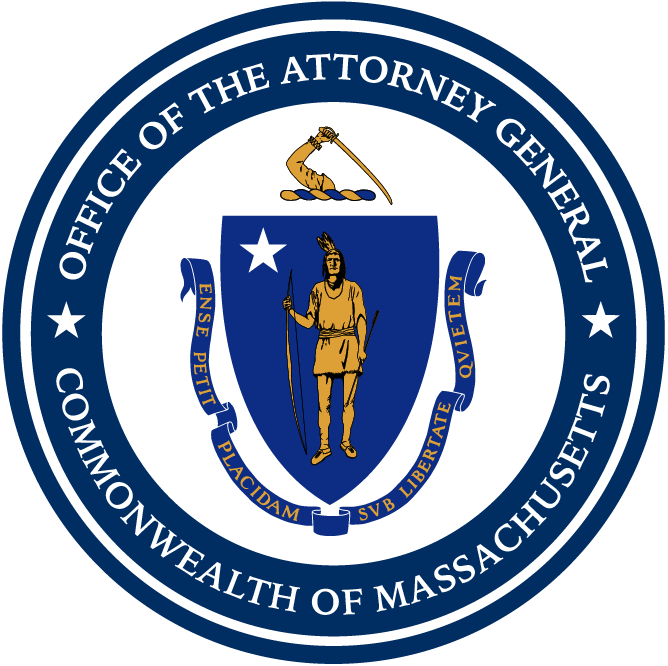 The AG’s Office also reached workers’ compensation system settlements with various other pharmacy chains, including Walmart, Target, CVS, and Rite-Aid, regarding allegations that they overcharged towns and cities for prescription drug coverage. This matter was handled by Peter Leight, Burt Feinberg, and Glenn Kaplan, all of AG Healey’s Insurance and Financial Services Division.